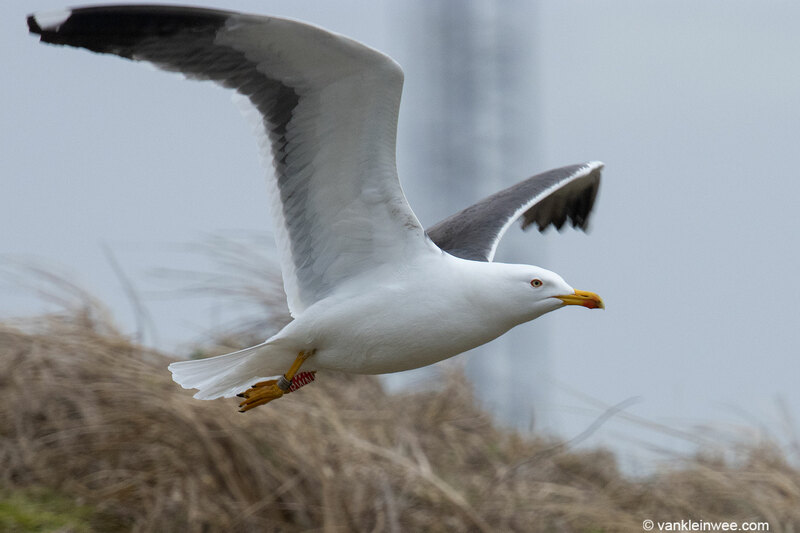 Images taken during a brief visit to the gull colony of IJmuiden Forteiland, the Netherlands, on March 15, 2019. 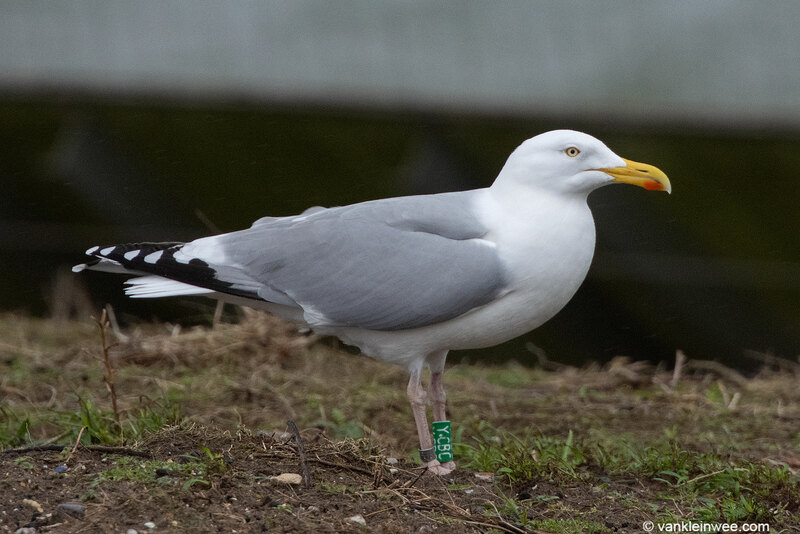 The Lesser Black-backed Gulls are already outnumbering the Herring Gulls, but many still have to return. 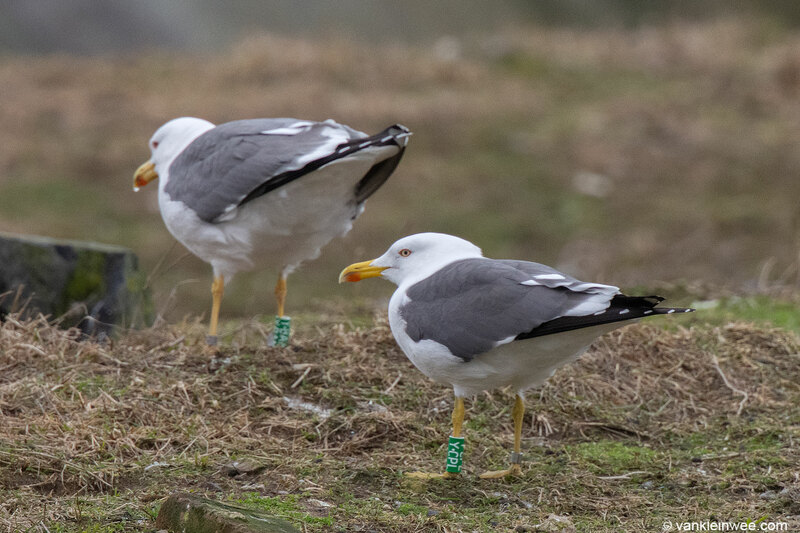 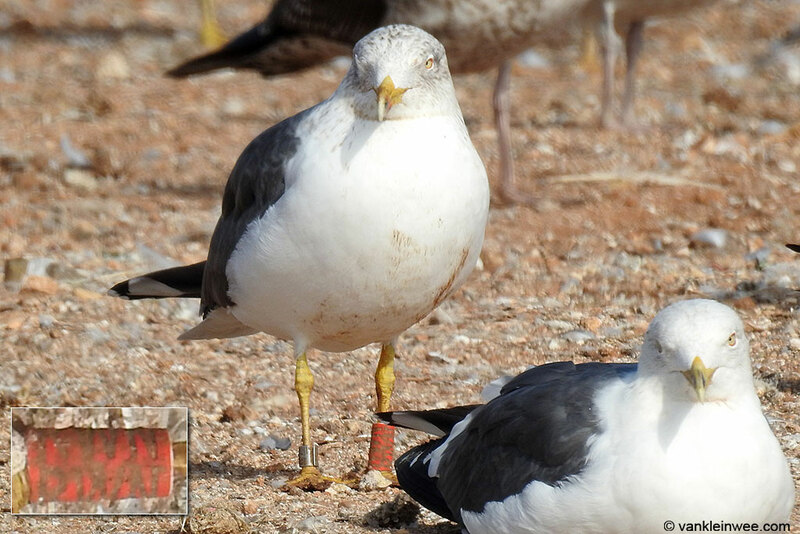 (Presumed) Hybrid Lesser Black-backed Gull x Yellow Legged Gull Green YBAM was back in its territory together with its female partner Lesser Black-backed Gull Green YCPL. 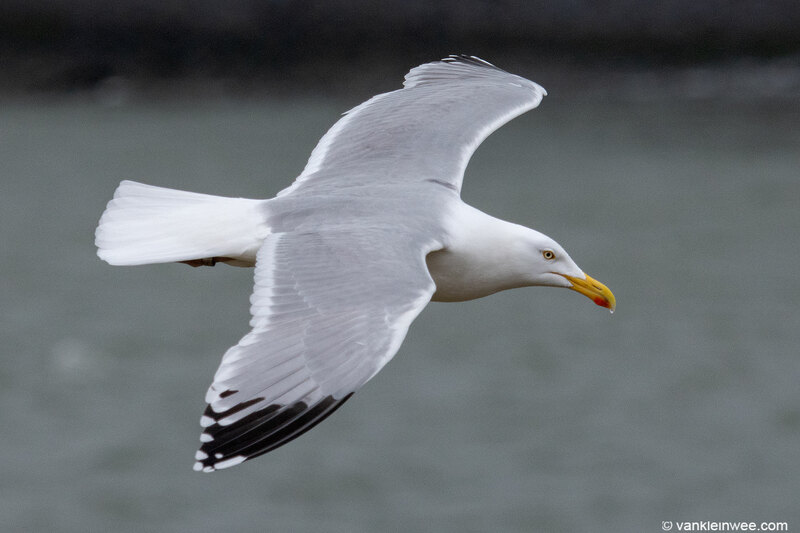 Herring Gull YCBC was also present, but there was no sign yet of its Lesser Black-backed partner. 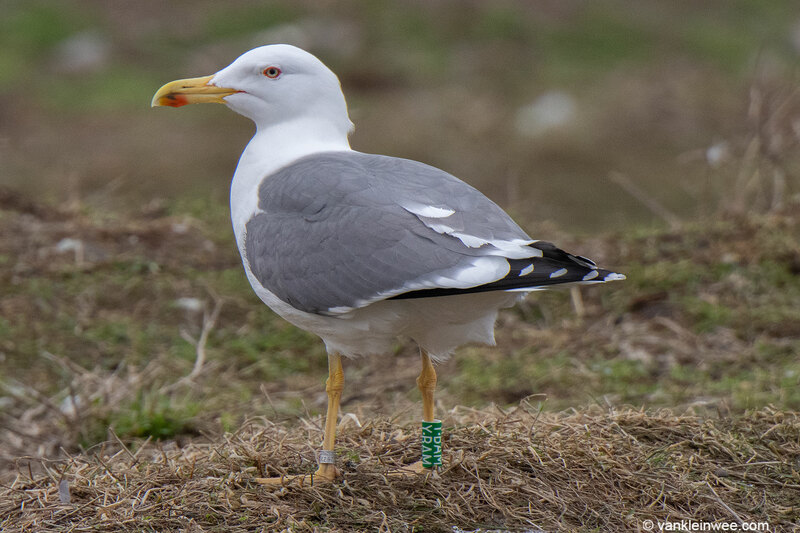 It was great to see Lesser Black-backed Gull Red RWN back in the colony again.